If you’ve been in business for awhile, you probably don’t have a copy of your Form SS-4 from your Federal Tax ID Number Application, or you might not have troubled to keep a copy of the form in your files. 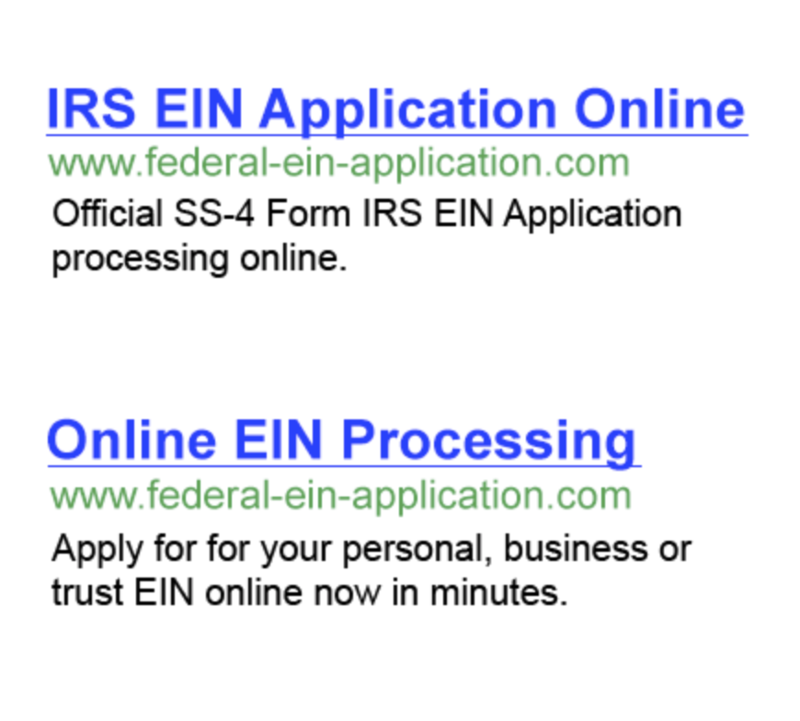 If you’ve requested your EIN application more recently, you might never have filed a Form SS-4 at all. 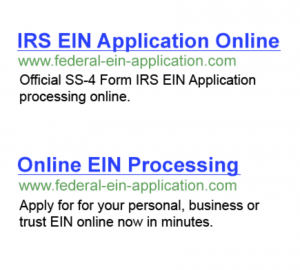 The IRS has an on-line application option that doesn’t require filing a form. It simply asks you a series of interview-style questions. Your Form SS-4, or “Application for Employer Identification Number,” is the Internal Revenue Service (IRS) form that corporations use to apply for an Federal Tax ID Number Application (EIN). The EIN is required for federal tax reporting, alongside other company functions—like starting a business bank account or submitting an application for a company permit. Don’t forget to know your Federal Tax ID Number Application before you telephone— you can look it up on your tax returns or corporate documents if you’re unsure. Then phone the IRS Business & Specialty Tax Line, (800) 829-4933, which is open from 7 a.m. to 7 p.m. local time, Monday through Friday. The Tax Specialist will ask you to provide some identifying information about your corporation for security purposes— like the company name, the business address, and of course, the EIN. They’ll also ask for your title within the corporation in order to demonstrate that you’re authorized to receive a copy of the EIN assignment letter. An officer of the corporation or a partner in a partnership would be an instance of an authorized person. The Tax Specialist will make arrangements to send you a copy of your company’s Federal Tax ID Number Application assignment letter by facsimile or by mail once you’ve satisfied these conditions. Bear in mind that they’ll send it to the official address on file for the corporation, so if you want it sent elsewhere—so you can receive it quicker to submit it for the loan application, for example—you’ll should supply an alternate address to the Tax Specialist.